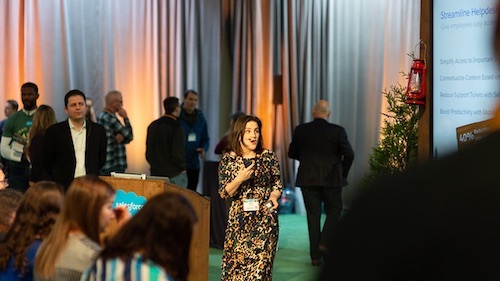 At Salesforce, the Customer Success Platform and world's #1 CRM, we are always listening to our customers' needs. 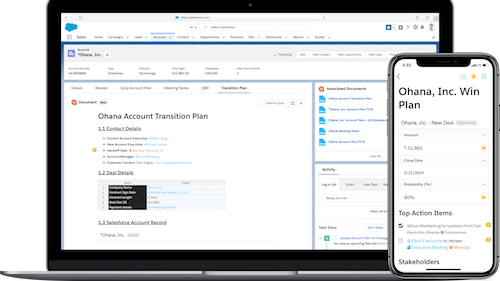 More recently, we discovered that many of our joint Workday customers asked for better and simpler ways to bring their back-office data together with their CRM data. 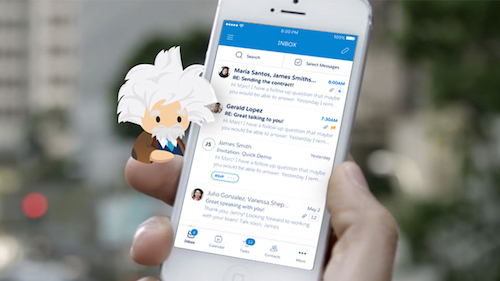 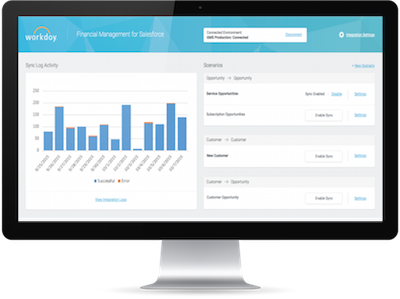 That's why I'm excited to announce that Salesforce has partnered with Workday, a leading provider of enterprise cloud applications for finance and human resources , to launch the Workday Financial Management Connector.